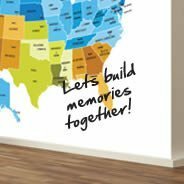 Have you ever traveled the world to a place and felt like you wanted to bring a little of the place home with you so you could be reminded of the great time you had there? 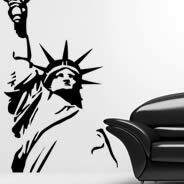 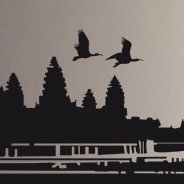 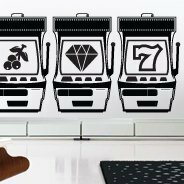 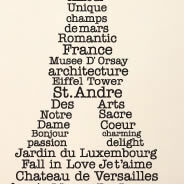 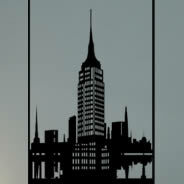 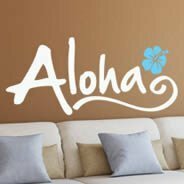 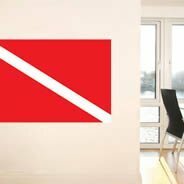 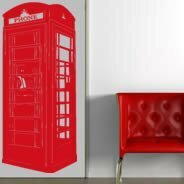 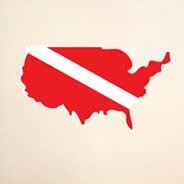 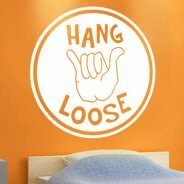 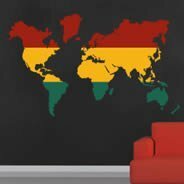 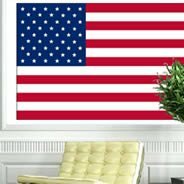 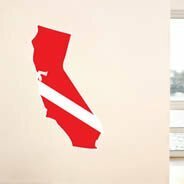 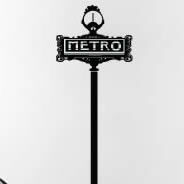 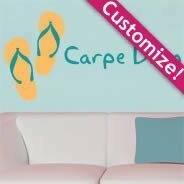 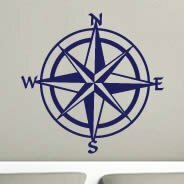 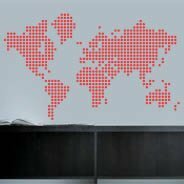 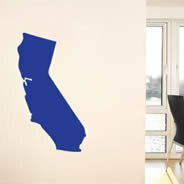 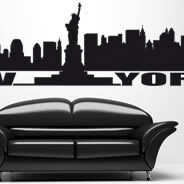 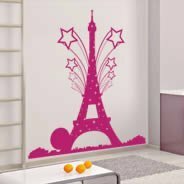 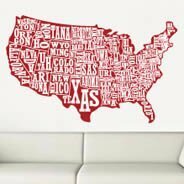 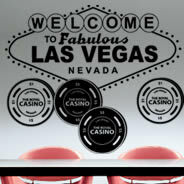 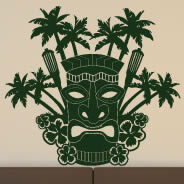 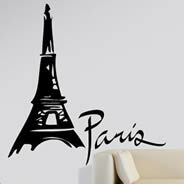 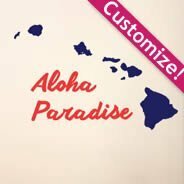 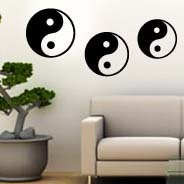 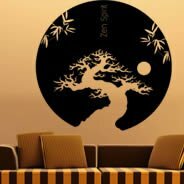 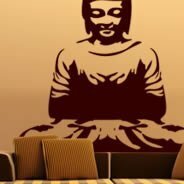 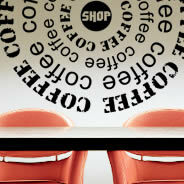 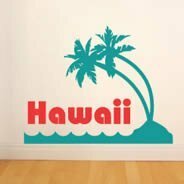 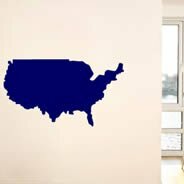 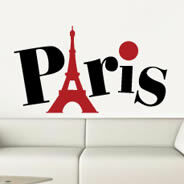 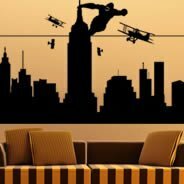 Our vinyl world wall stickers and travel wall stickers are perfect for you; it will bring famous landmarks from all over the globe directly to your home or office. 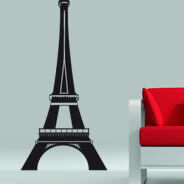 Now, you can travel the world from the comfort of your own room. 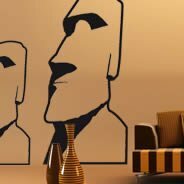 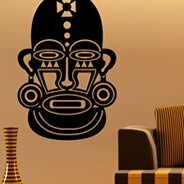 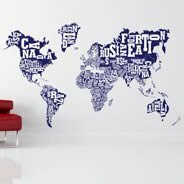 Bring one of the Seven Wonders of the World to your living room, bedroom, dining room or office with our travel the world wall stickers. 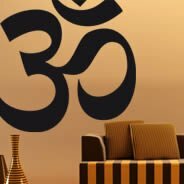 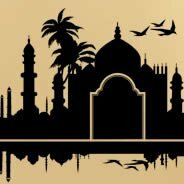 Unlike the real monument that took 22 years to be built our Taj Mahal stick ups decorative wall stickers will take you a few minutes to be installed or maybe you want to decorate your home or office with vinyl removable voyage wall decals map of your favorite country. 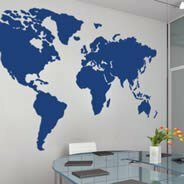 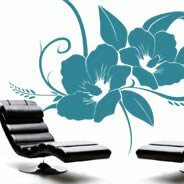 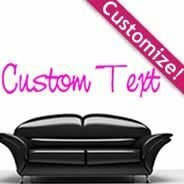 You can choose from over 200 countries to spruce your interior. 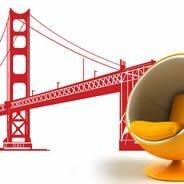 Perhaps, you left your heart in San Francisco? 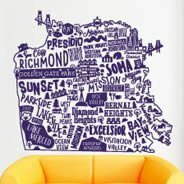 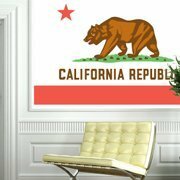 Now you can have your own Golden Gate Bridge wall stickers as a part of your decor - and there is no fog involved! 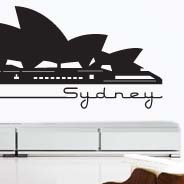 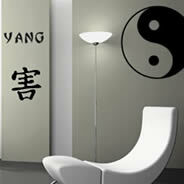 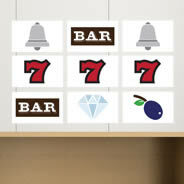 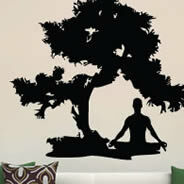 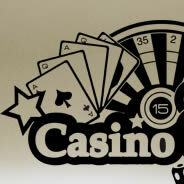 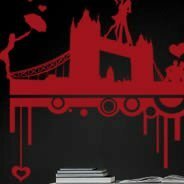 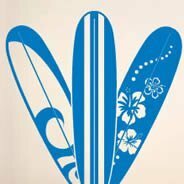 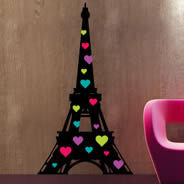 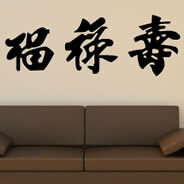 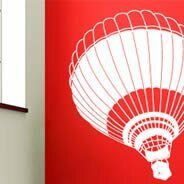 Independently of where you left your heart we will have travel wall stickers for you.